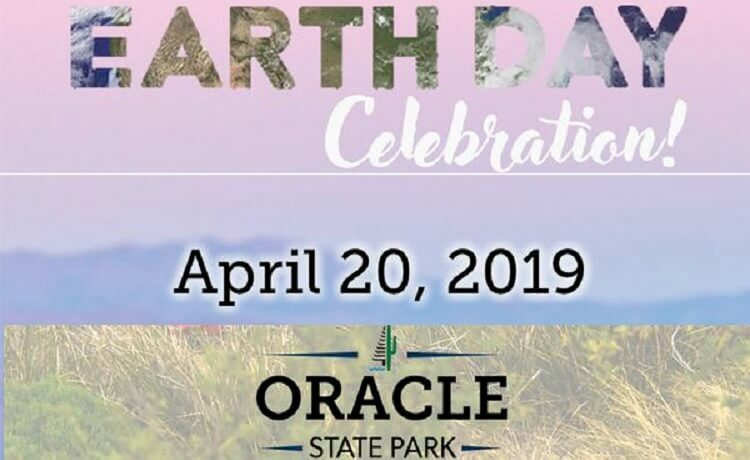 Celebrate Earth Day at Your Arizona State Parks! 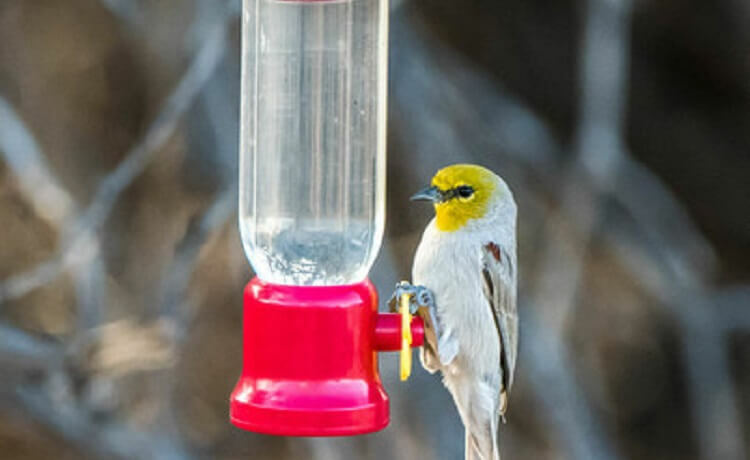 The Birds are Singing at Arizona State Parks and Trails! 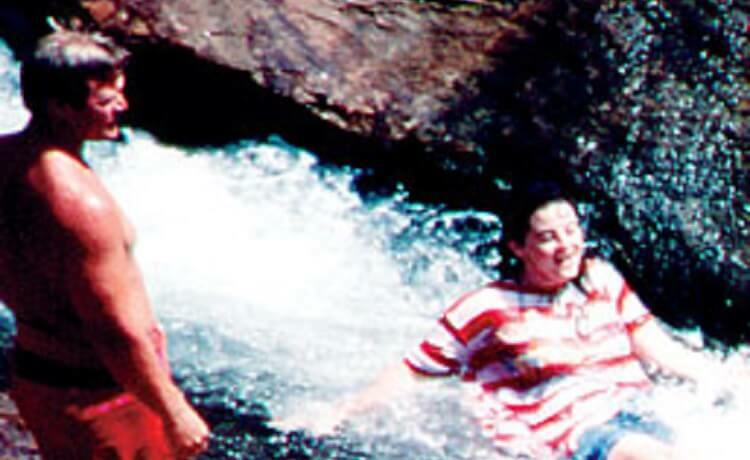 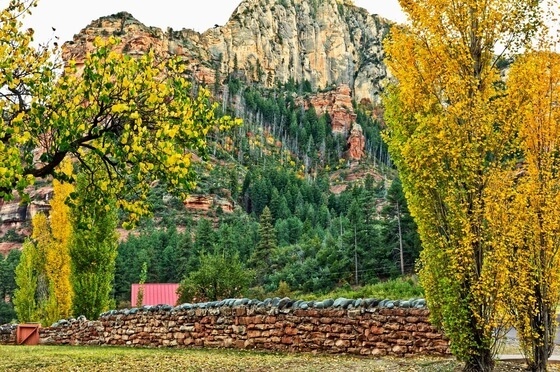 Slide Rock State Park’s Fall Festival is Coming Soon! 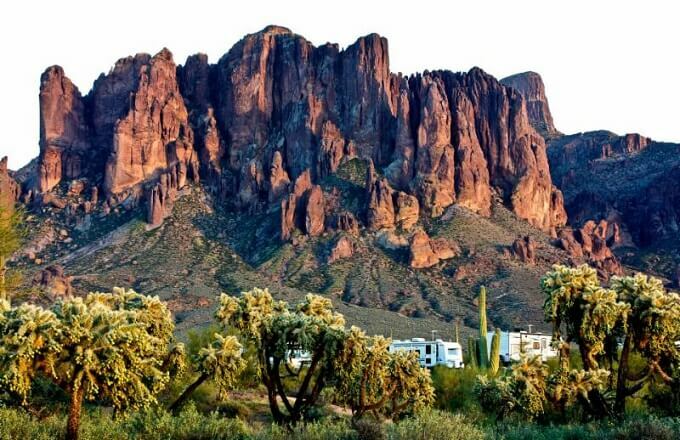 "Fall" into Arizona State Parks this Season!